IZArc is the best free file compression utility supporting many archive formats like: 7-ZIP, A, ARC, ARJ, B64, BH, BIN, BZ2, BZA, C2D, CAB, CDI, CPIO, DEB, ENC, GCA, GZ, GZA, HA, IMG, ISO, JAR, LHA, LIB, LZH, MDF, MBF, MIM, NRG, PAK, PDI, PK3, RAR, RPM, TAR, TAZ, TBZ, TGZ, TZ, UUE, WAR, XPI, XXE, YZ1, Z, ZIP, ZOO. With a modern easy-to-use interface, IZArc provides support for most compressed and encoded files, as well as access to many powerful features and tools. It allows you to drag and drop files from and to Windows Explorer, create and extract archives directly in Windows Explorer, create multiple archives spanning disks, creating self-extracting archives, repair damaged zip archives, converting from one archive type to another, view and write comments and many more. IZArc has also build-in multilanguage support. With IZArc you can open CD image files like ISO, BIN, CDI and NRG. It is also possible to convert such files from one type to another (BIN to ISO, NRG to ISO). 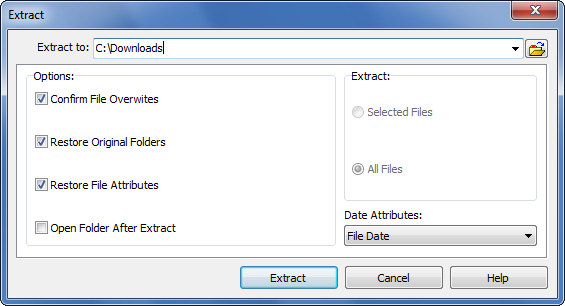 If you need to send large files to your colleagues, friends or customers who may not have archiving tool you can easily create self-extracting archive that can be extracted by simple double click. IZArc can be configured to run your preferred Anti-Virus scanner when you open any archives. 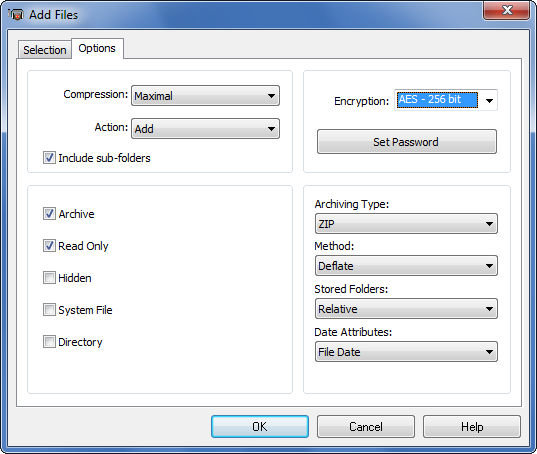 IZArc supports 256-bit AES encryption to secure your data. 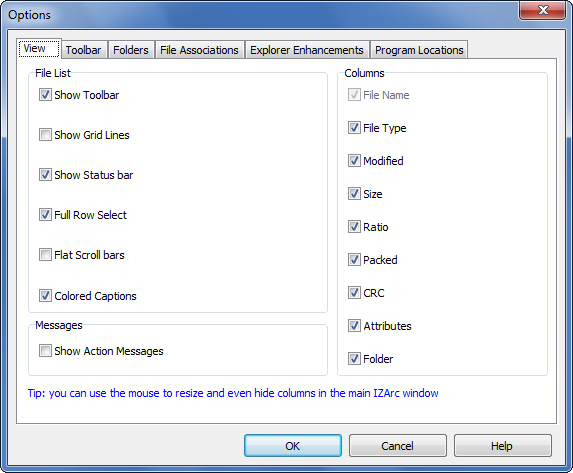 IZArc is integrated in Windows so you can perform all archiving operations by using right-click menus in Windows Explorer. If you have broken archives IZArc can help you to repair them with ease. IZArc is 100% virus free. 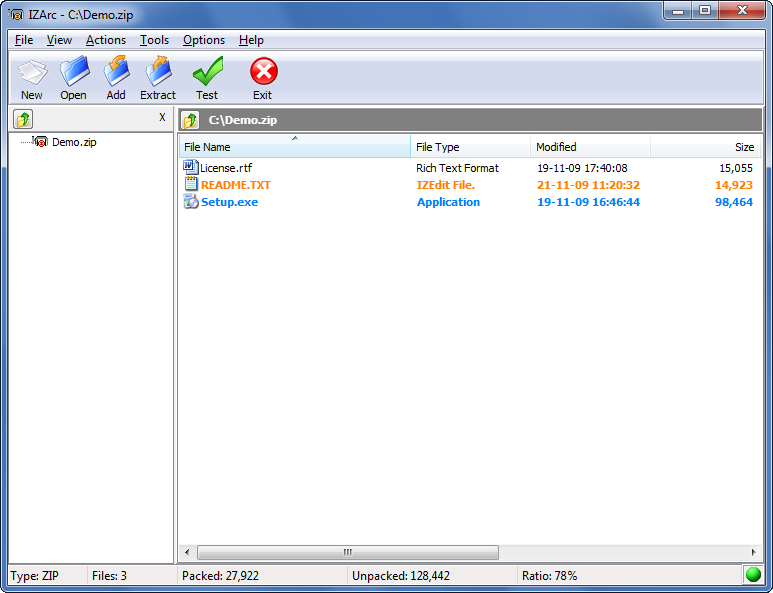 IZArc is the most complete archive utility available today. 70 227 Ivan Zahariev <img src="https://www.oldergeeks.com/downloads/gallery/thumbs/IZArc2Go1_th.png"border="0"> Mar 22, 2019 - 11:24 4.4 4.04MB EXE , out of 1 Votes.